-1 Â 1.2mm aluminum frame with high quality outdoor powder coating for rust protection. - Gorgeous and high quality outdoor furniture. Marina bar set is perfect for your garden life. 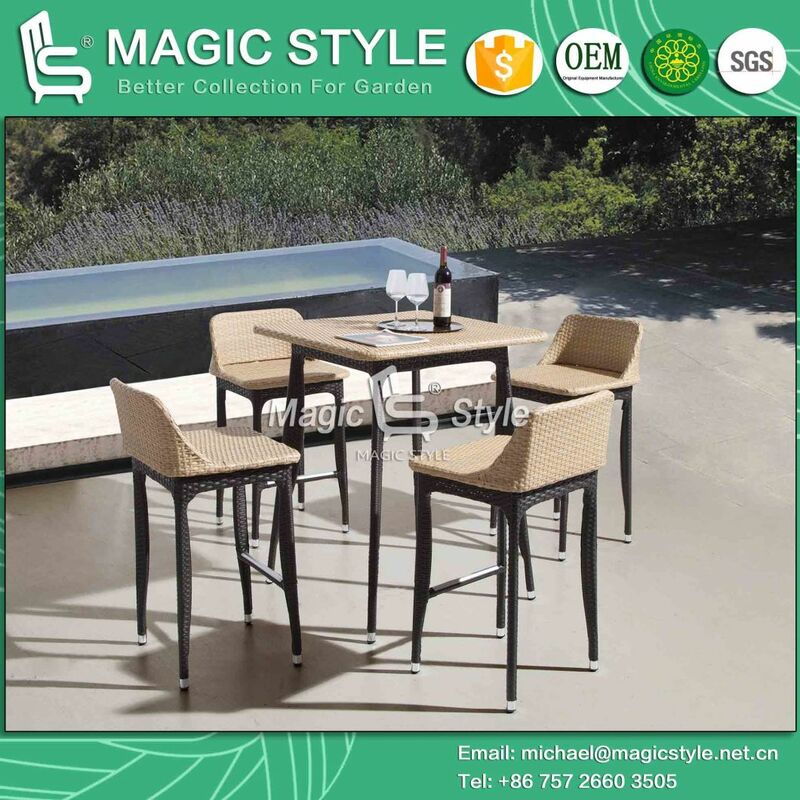 - Welcome to join with MAGIC STYLE outdoor lifestyle, to creat more comfort for your garden life. 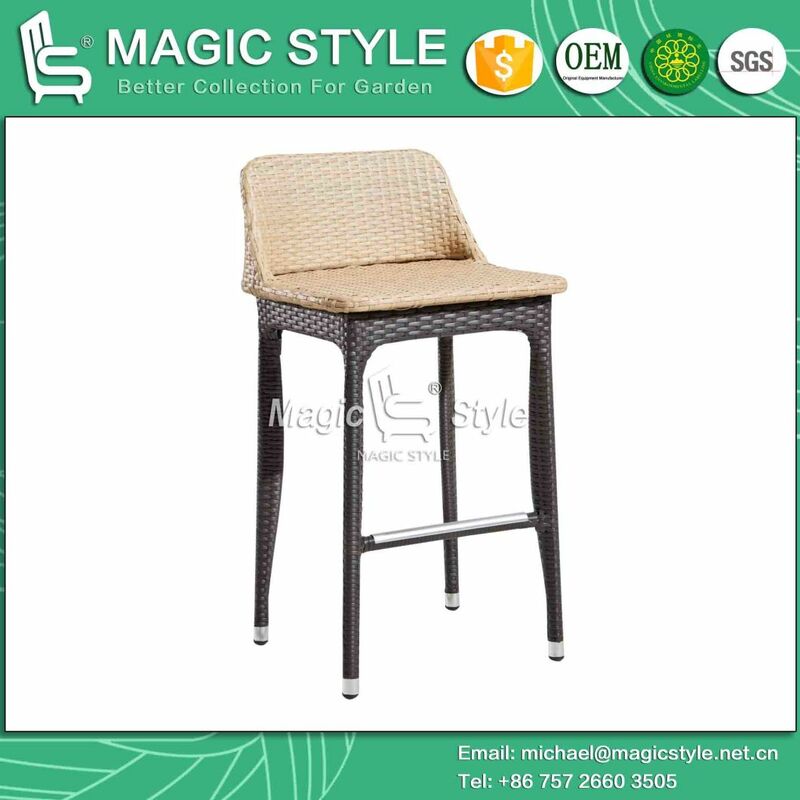 - MAGIC STYLE have 2,400 square metre showroom at Foshan Shunde, welcome to visit us. 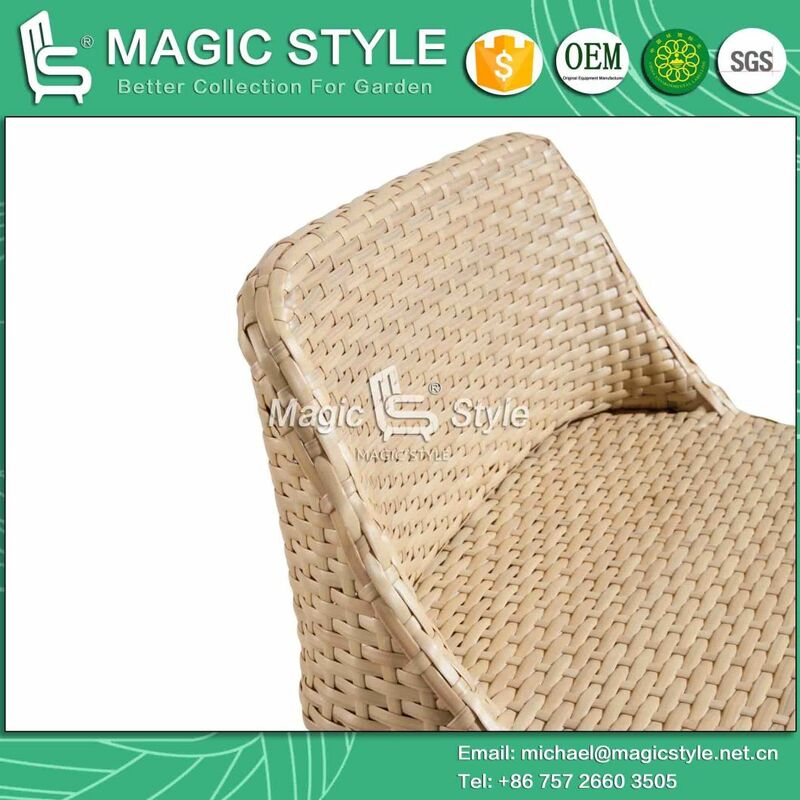 - MAGIC STYLE have more than 10,000 square metre factory, welcome to visit us any time. 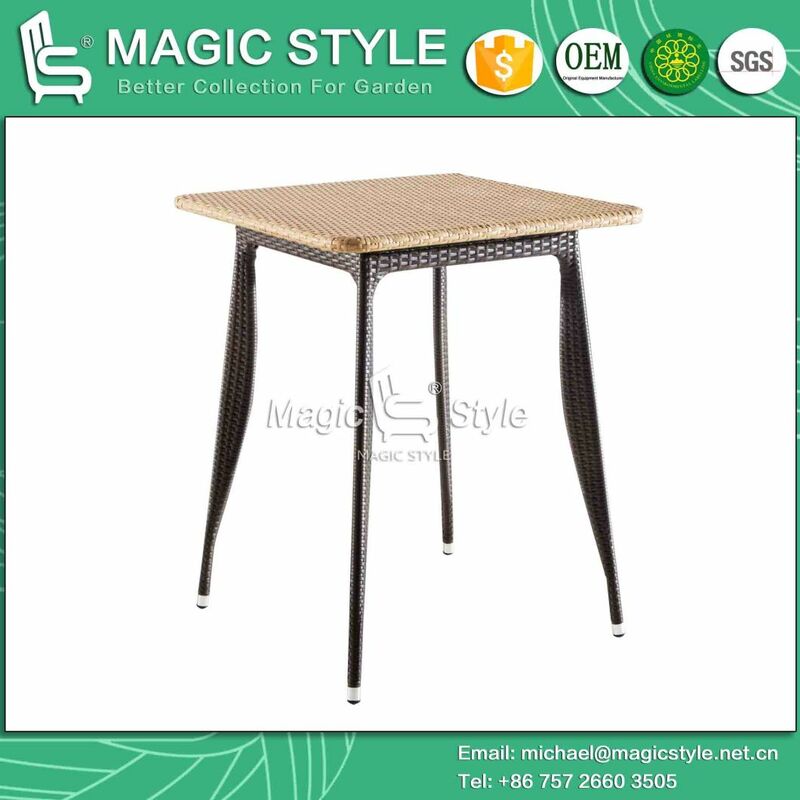 - MAGIC STYLE have more than 30 collections to pass the SGS, welcome to ask for reference.